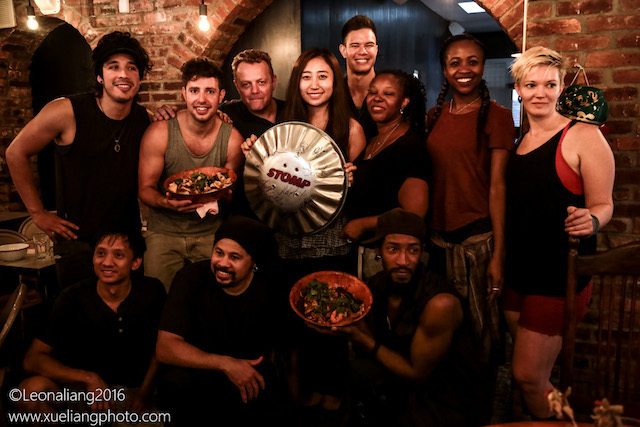 On Aug. 9th a super hot Tuesday afternoon, eight performers from ‪STOMP percussion performance group, the popular off-Broadway show‬, gave an impromptu jam session at Mala Project, a Chinese spicy dry pot restaurant in the East Village, New York. Luke Cresswell, a co-creator (along with Steve McNicholas) of Stomp, attended this event and gave the media some personal time to talk about Stomp and his love for Chinese food. Stomp is famous for using ordinary objects as instruments (dustbins, brooms, etc.) and its percussion performance at the Orpheum Theater in ‪New York‬ has been a popular Off-Broadway show for New Yorkers and tourists. Created in Brighton, UK, in the summer of 1991, the show is the result of a 10-year collaboration between its creators, Luke Cresswell and Steve McNicholas. 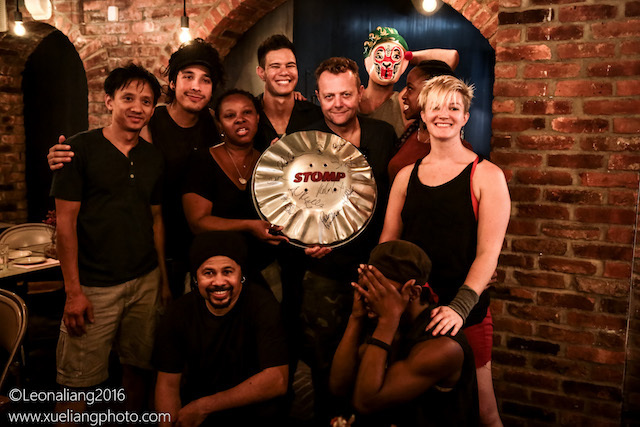 In August 2012, Stomp contributed to the musical segment of the 2012 Summer Olympics closing ceremony in London. Since being formed in 1991, STOMP has performed more than 20,000 times in 53 countries, including performances in ‪Beijing‬ this June. Mala Project is the creation of a twenty-three-year-old Hebei native, Meng Ai. Dry pots arrive in huge bamboo bowls,and consumers can choose from a menu of sixty or so meats and vegetables as well as ingredients and the preferred level of spiciness. Mala Dry Pot is a popular eating style in China where friends share a communal dish full of ingredients of their choice. 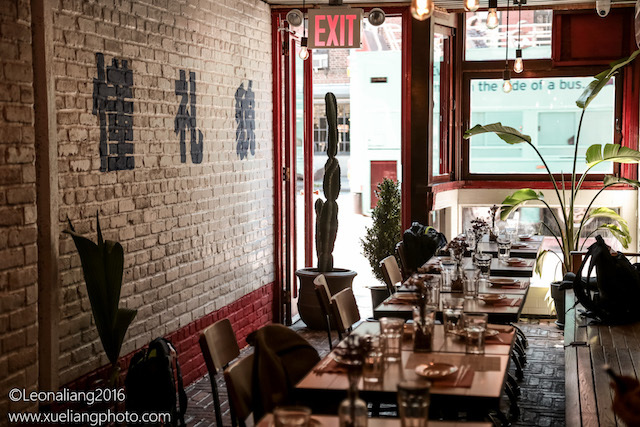 The secret sauce at Mala Project consists of 24 kind of spices and Chinese medicines, slowly-cooked for 6 hours. 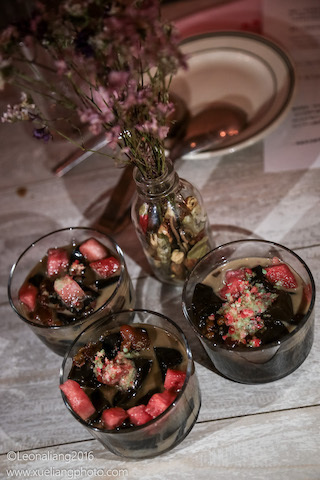 Mala Project also has created a special dessert inspired by Stomp percussion performance group mixing with jelly, beans, watermelon and popping candy. STOMP and Mala Project are partnering together to offer some special deals. 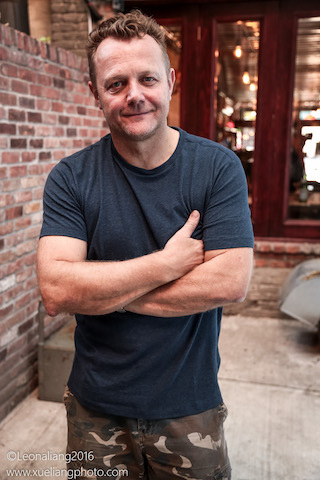 With the Promo Code: MALA495, customers can enjoy Tuesdays’ and Thursdays’ performance for a price of $49.50. With the Promo Code: MALA595, customers can enjoy Fridays’, Saturdays’ and Sundays’ performance for a special price of $59.50. Then with STOMP ticket receipt, customers can receive a free appetizer of dessert when dine at Mala Project.